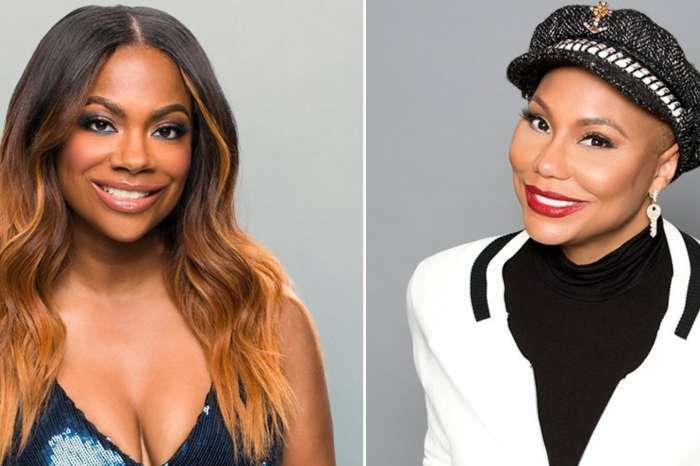 An eager Tamar Braxton is telling her estranged husband, Vincent Herbert, that he needs to sign these divorce papers because she has made it clear she is in love and wants to eventually get married again to her Nigerian boyfriend. Court documents showed that Tamar recently reached out to a judge and asked him to end her marriage as soon as possible. The reason is that while Tamar has signed all the proper documents, Vince is dragging his feet. 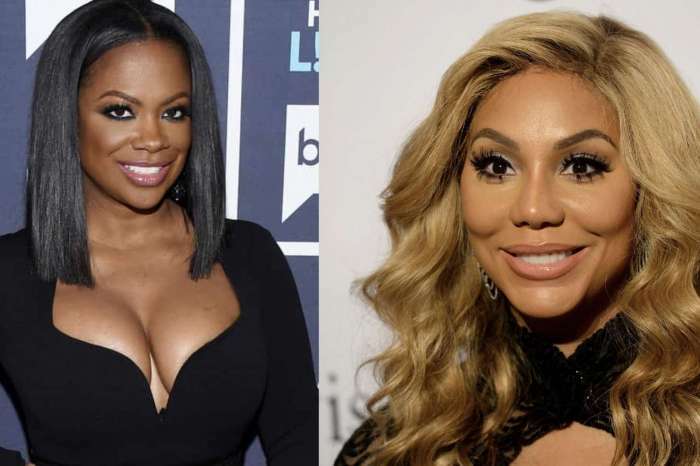 Tamar is pleading with the judge to grant her a default judgment because Vince has been ignoring her petition for divorce. Vince has also declined to show up to court to finalize the process. Tamar was recently seen getting kisses and hugs from her Nigerian lover. Vince and the singer share a son named Logan.